Visit the service center at Basil Toyota in Lockport, New York today for your next Toyota tire rotation. Tire rotations are one of the things that often get overlooked when it comes to vehicle maintenance, but they are crucial in extending the lifetime of your vehicle. Making this happen during every other oil change will keep you safer by providing greater traction and balance, which will help you stay on the road during heavy rain and snow. 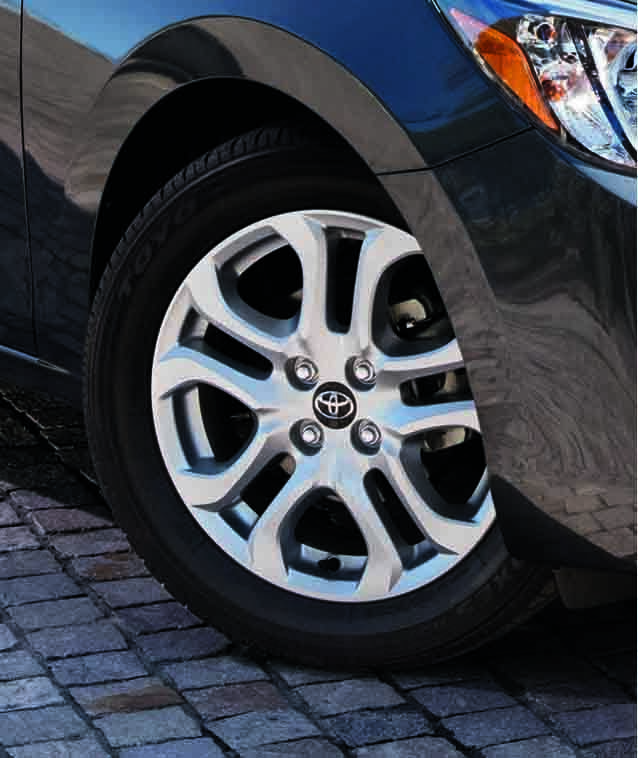 Visit the team at Basil Toyota today to learn more about the importance of tire rotations. The beauty of getting your work done at Basil Toyota in Lockport, NY is knowing that your next Toyota tire rotation with be done the right way by Toyota-Certified professionals. We'll properly diagnose tire and balance-related issues on your vehicle in addition to using only genuine parts and accessories when rotating your tires. Whatever your future Toyota service need may be, visit us at Basil Toyota in Lockport, NY to make it happen. We're well-versed in everything from oil changes to engine repair jobs, and are proud of our convenient location, shuttle services, and complimentary WiFi and coffee available while you wait. Keep your Toyota vehicle on the road for years to come with a quick trip to Basil Toyota. Schedule your next tire rotation today!